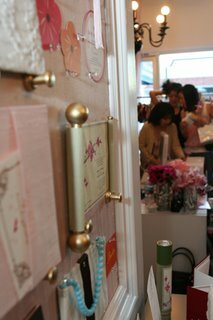 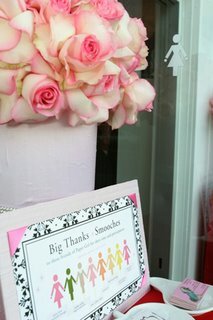 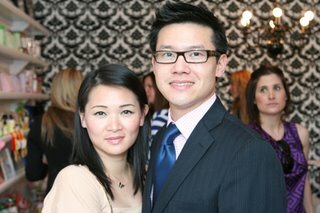 Tonight I had a shoot for Riviera at a new invitation store in Corona Del Mar. 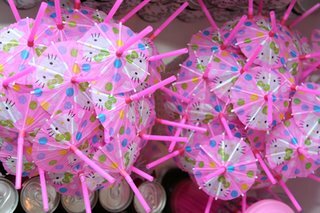 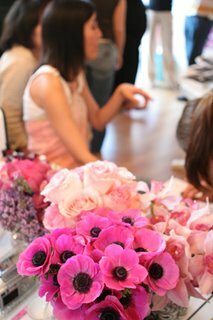 I normally don't blog about Riviera events, but this store was super cute! 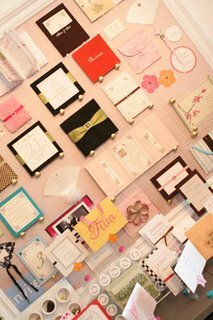 Very innovative and unique invitations and stationary. 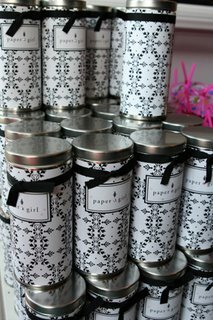 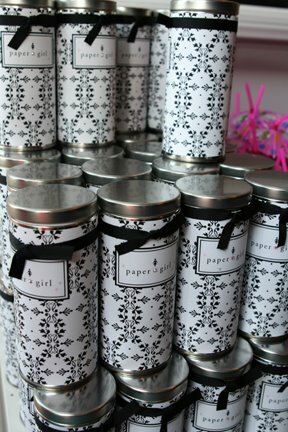 Check out their website www.paper-girl.com.